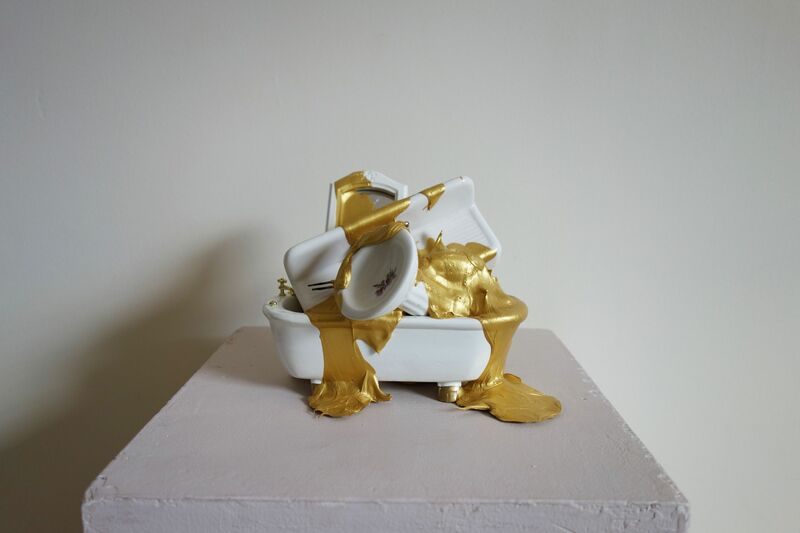 In collaboration with artist Aaron Head. 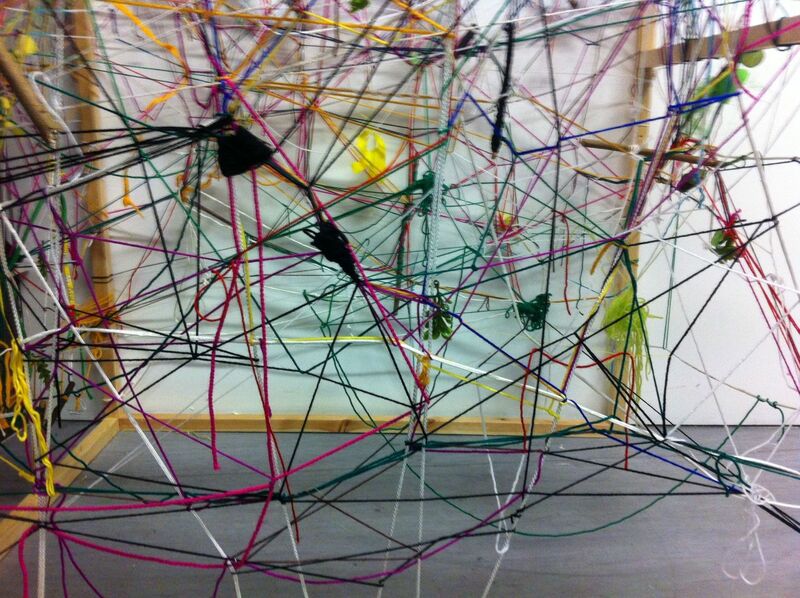 pieces’, objects and charms, became tangled like captured thoughts or dreams. 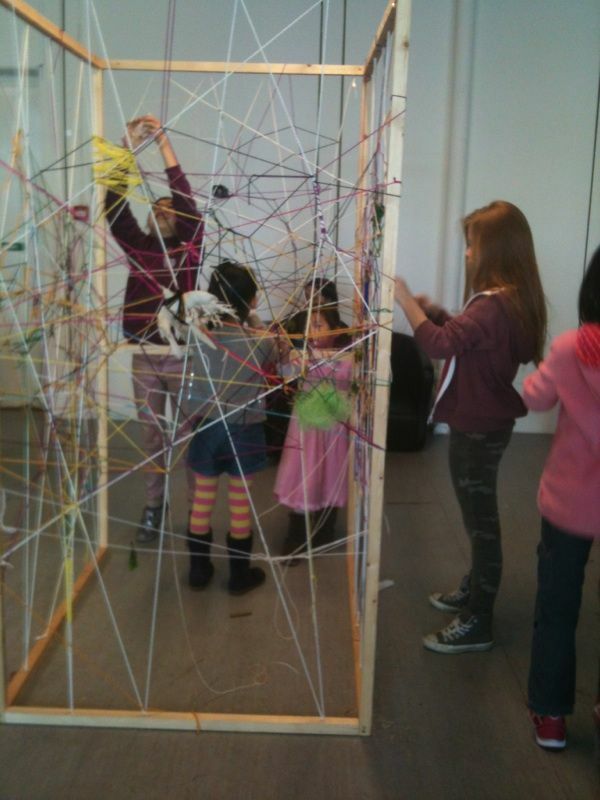 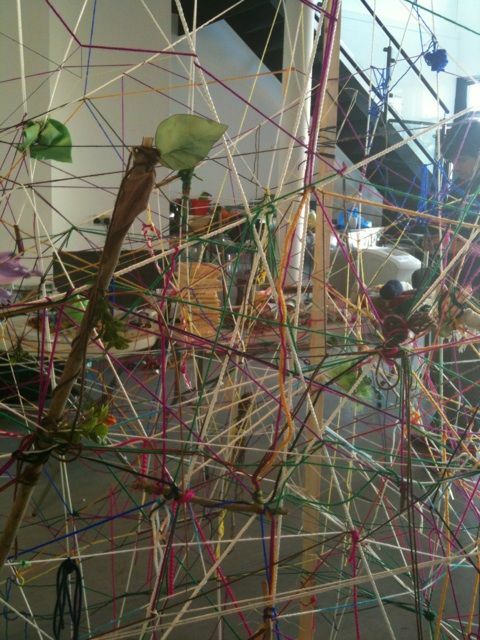 As a celebration of the “Treasures in MK” exhibition at MK Gallery we invited to bring along their own small ‘treasure’ to get tangled up in this temporary web.